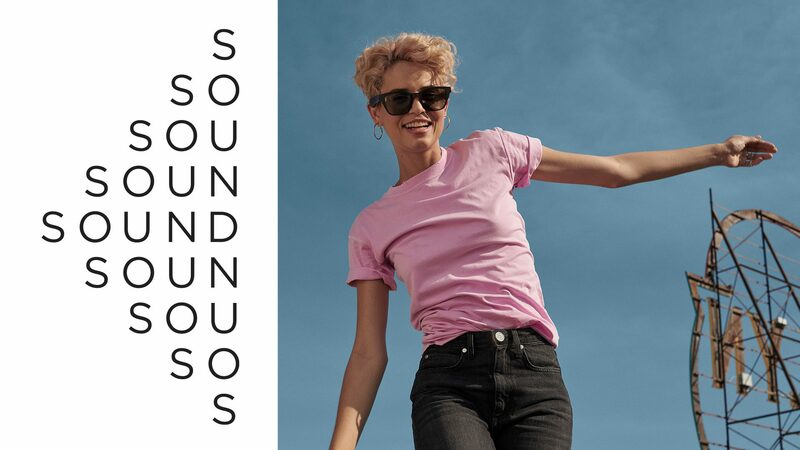 Festival-goers at Coachella Valley Music and Arts Festival this weekend will be able to access exclusive audio content via Bose’s new audio augmented reality sunglasses. The audio company has worked with Goldenvoice, the creators of the festival’s app, to enhance the platform with audio features that only work once paired with the smart glasses. The Bose AR sunglasses feature small speakers integrated into its frame, which for this experience will push real-time updates on the festival’s schedule, as well as notify wearers of when their favorite act is about to perform. The smart frames will be available to buy at the festival grounds and Bose’s ecommerce website, for those who wish to purchase it beforehand. This marks the first time that Bose’s new smart glasses and audio augmented reality technology will be featured fully operating in a consumer-facing scenario. At this year’s SXSW festival, the company introduced the glasses for the first time alongside a host of apps that have its technology plugged in. The aim was to showcase the many different applications the smart feature has, such as a tool for the blind, or enabling golfers to know the next hole information without having to check their phones. Recently Huawei and Gentle Monster also announced their take on smart glasses, which allow for phone calls and voice assistant interaction. Tech giants like Google, Apple and Microsoft are also all said to be working on their own versions. How are you thinking about product innovation? We’re all about finding you the perfect partners for your innovation strategy. The Current Global is a consultancy transforming how fashion, beauty and consumer retail brands intersect with technology, powered by a network of top startups. Get in touch to learn more.